Commonwealth of The Bahamas is a country within the Lucayan Archipelago. 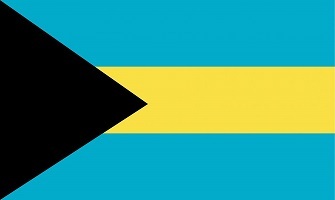 The Bahamas is the site of Columbus's first landfall in the New World in 1492. It covers 13,878 km2 and is made up by 29 islands, 661 cays, and 2,387 rocks. It have close to 400.000 inhabitants of which the major part is African ethnic and Christians. 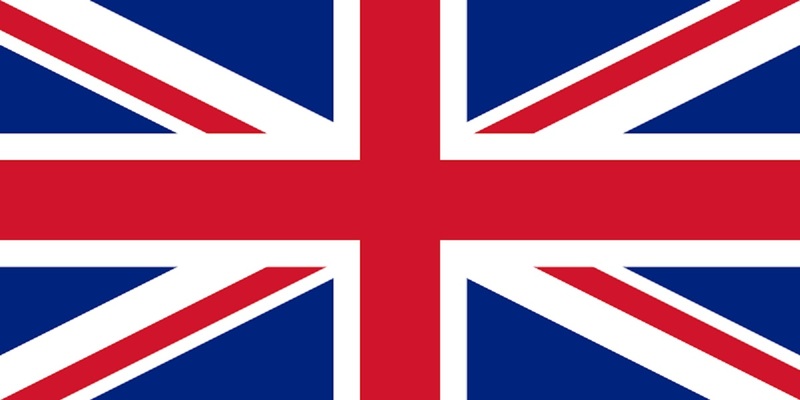 It have been an British colony, but gained its independence in 1973. The climate of the Bahamas is pleasant tropical savannah climate. 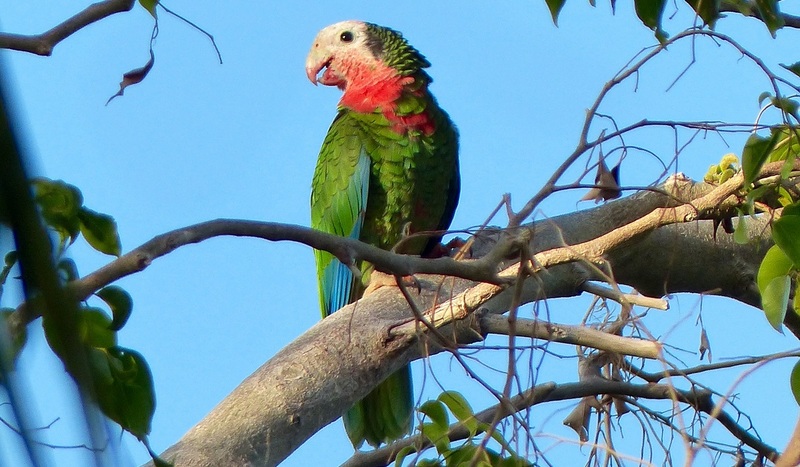 Besides from the aquatic wildlife, here are some interesting parrots, flamingos and iguanas. The mammals count Bahamian Hutia; Geocapromys ingrahami and thirteen species of bats. The archipelago is home to 57 native species of terrestrial reptiles and amphibians. 25/1 2019. I set out on a 92 day adventure in the Caribbean Islands with a backpack weighing 3,0 kg and additional 1,7 kg of camera, flip-flops and clothing on me. The first stint is a short but extremely cold walk to the train station, in the middle of the night. Time for breakfast and boredom in the airport, followed by a short flight to London, then the plan was Fort Lauderdale in USA. Unfortunately, I'm bounced by the security control, as I will spend more than 90 days in "US airspace" from I leave London to I reach Paris. And the mandatory American visa/ESTA only covers 90 days, never mind where you go in Mexico, all the Caribbean islands and more! I had not expected that! I thought entering an independent country or a French colony would reset it. Or leaving the area in time. Considering the amount of time and effort I have put into this project, I am disappointed - and a bit scarred: What else can go wrong? First solution is a new return ticket, one day earlier. That will be close to US$ 1.000 and a bloody long flight due to stopovers. Next idea is a night in London's Gatewick Airport, and a new direct flight in the morning; around half that price. 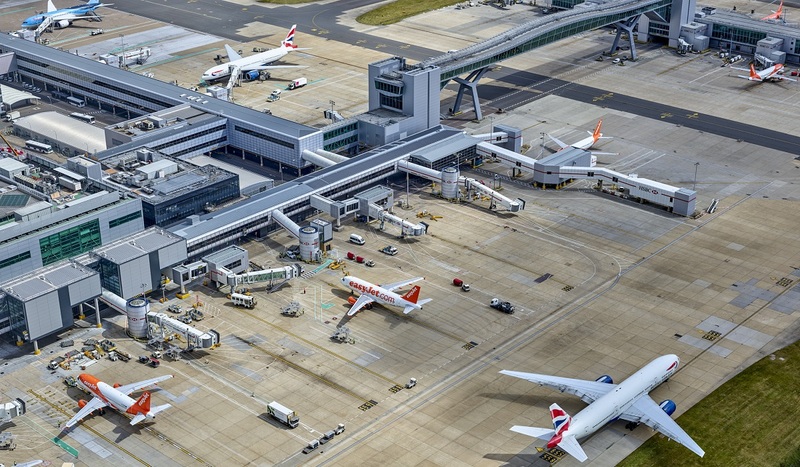 27 hours is a long time to spend in an airport, but the weather and my cloths and flip-flops are not really a good combination for a walk around London. I just wander around within the first part of the airport, looking at the few shops and the many people, until I can obtain my new boarding card, and enter the departure area with more shops and restaurants. The counter opens at four, but they do not have flights for Bahamas in the morning. It turns out the girl cancelled my Nassau flight and booked me a Bridgetown; Barbados flight???? I return to the counter I bought the ticket, but here is a new staff, and the ticket is non-refundable. I can either buy a new ticket for tomorrow, Miami-Nassau for US$1850 - and additional loose the US$470 I spent on the Barbados ticket, or I can fly to Barbados in the morning and then spend additional US$ 450 on a Barbados-Miami-Nassau ticket the day after. I go for the latter, despite I loose yet another day and a paid hotel. Well, I have spend additional US$ 920 on flights and US$ 200 on hotels. On the bright side; I have explored Gatwick for 27 hours and I get a night in Barbados (only dark hours)! As I try to get into the departure area with all its restaurants; I'm bounced: I can only enter four hours before my flight. Spend a better part of the evening finding a hotel near Bridgetown airport and writing a complaint to the company, who sold me the Barbados ticket. Dinner is a rather good veggie burger before I retire. The hotel room within the airport is more a box, but I'm not giving any balls anyway. It got everything you can ask for: Bed, shower, toilet, towels, working desk, TV, climate control, free coffee, tea, hot chocolate and real quiet. 26. A new day, but still the same airport until 12;50. I have to check-out from the hotel at nine, and finally; I get to enter the Departure area. It is fare from as exciting as I had hoped. I find some lunch and walk restless around till it is time to board the flight to Barbados. Well, I keep walking, as the flight is several hours delayed. At least, it is a direct flight. Not much about Bahamas so far on this diary, sorry. 27. I finally made it to Bahamas! It is Sunday, and the girl in immigration tells me there easily can be two hours in-between busses at the main road. A taxi is $35-40, and I get the taxi administrator to look for someone, willing to share a taxi to down-town Nassau. It is not working, and after ten minutes, he is off, and offer me a lift for $20. He warm me; this is not nice neighbourhood. The coastal road, on the other hand look real nice. There are none at the backpackers place, and I don't feel like walking the 2,5 km back to town at four. I just sit down and start working on the porch. I try to call them and text them, but I remain alone. I do a little loop around the neighbourhood, but besides from a bottle of water, I only find five closed restaurants - and they seem to be closed for quite some time. I look at some small Anolis, a colourful moth and the smallest hummingbird I ever seen (Bahama woodstar, Calliphlox evelynae?). At first, I thought it was a moth, and not a large one. We sit at the porch and watch the rats, large millipedes and cats pass bye, while the bats rule the air. We order pizza, and I get enough for tomorrow as well. 28. I had planed to have four full days to explore New Providence and especially Nassau, but now I only have two. I am up way too early; it is pitch dark and there are no busses. I have to wait till seven, before I head down-town. A short walk in the drizzle bring me to another bus, and then I'm at the Potter's Cay bridge. I choose the wrong bridge, and the drizzle turn in to cats & dogs way out on the bridge. I get completely soaked, but get the iPhone I use for GPS and my camera safe in a little plastic bag. I find the right way, still through heavy rain, but I am told the market will only open in two hours. The only real interesting thing I see here, is the conch fishermen's' catch: I had not thought it was in these large numbers! Well, I'm not waiting here in the harsh wind and rain, and I start walking back. On the way, I find kind of a breakfast; a real sweet cake in a sealed plastic bag at a gas-station. I get to Fort Fincastle, which is tiny and fare from interesting. A few red canons, some well maintained buildings and a view to the rain. Right next to it is Queen's Staircase. A strange canyon (man-made, I think) with nice vegetation and a set of stairs in one end. I pass through the centre of town, and find the huge Straw Market. These days, it is all about souvenirs, and despite most shops are closed, here are a lot! I chat with quite some of the ladies here, but eventually, I have to get out in the light rain again. On the other side of town, I find the slightly larger Fort Charlotte. It might be because I visited the most impressive castles all over Europe this summer, but I am fare from impressed. Next to the fort is the Botanical Garden. I walk almost the entire way around it, before I find the entrance. And it is closed. Apparently, they are still renovating after the last hurricane. The rain have stopped, and I pass through Nassau again. Here have started to be tourists around the shops, and at noon, the sun starts to shine. Once again, I head out to Potter's Cay market, this time walking all the way. Here are still not much action, and it turns out the market is only open on Saturdays - where I planed to get here. Now, there are only a two meter table with a few vegetables on. I walk back towards the tourist area, but drop in to a fish restaurant who have a Chef's Salad and a table next to the canal. I spend the afternoon walking aimless around Nassau, and find quite some old colonial houses. The beach is right outside the centre, and I do a long stroll along it. A lot of seagulls sit on the sand, and they more or less ignores me. Back in town, I pass the Straw Market and do way too many loops in the centre of town. I get a huge mug of Chai Latte, and at five, I find a bus, heading up the hills to my hotel. Newer mind who I have meet, everyone seems eager to chat and they all are so friendly. Not many photos due to the weather, and not that good either. I try to find some nature for tomorrow, and figures the airport bus will be the best offer. Back home, I start working and make a pizza break. In an effort to catch up on sleep, I call it a day at ten. Photos of the day (and yesterday): Nassau on New Providence. 29 . I find a bus down-town and then out near the airport. This is the end of the island with the big, posh houses and golf courses. I find the northern beach, which is perfect. I have several kilometres all to myself, and I do a long walk. Here are not many shells and alike, not even where some old coral reefs break the white sand. Some striped fish are trapped in the crystal clear water in the rocks, and some strange snails are grassing on the corals. I find some shade under some pinetrees and look for seaturtles, dolphins and mermaids. All I see is an American Oystercatcher; Haematopus palliatus. On the way back, pass a real posh neighbourhood with a cafe. Good timing, as a thundershower passes while I sip my large Chai Latte. I head out to the airport, and find the road along Lake Killarney - a nice name for a swampy mangrove. As I had expected, I can't really penetrate the area. Either it is entangled bushes or swamp. I see a single Great White Egret; Ardea alba, some silkplants and what might be White Mangrove Trees. At some point, I give up entering the mangrove, and turn around. As I pass the airport, a taxi turns around and offers me a free ride to Nassau. Here are hardly any busses accordantly to the police officer I asked, and I enjoy his hospitality. He give me the scenic north coast ride, and I give him $10, when we reach down-town Nassau. I find some late lunch at a Greek restaurant; Cesar Salad, and do a bit walking around in the familiar town. On a remote pier, I find a Northern Curley-Tailed Lizard; Leiocephalus carinatus. Normally, I try not to disturb the animals I photo, but I have to give this a notch to get it to curl up its tail. In the late afternoon, I find a bus home and start working. I take Don up on his offer on pasta with sauce and pepper fruits, sprinkled with cheese. Again, I call it a day early, as I slept badly last night (I was actually freezing! ), and I have a flight in the morning. I expect I have seen what interests me here. North-Western New Providence and Lake Killarney. 30. I'm up early, and the ride to the airport is way more smooth than expected. I only have to walk 200 metres to get to the airport, and I wonder why they say there are no busses here - except of cause if you are a taxi-driver. I have thee hours to spend, and sip tea, watch the flights taking off and prepare Diary 2 for The next island; Grand Bahama.